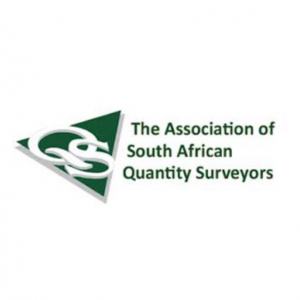 LimCo Registered Quantity Surveyors (Pty) Ltd was established in January 2004. 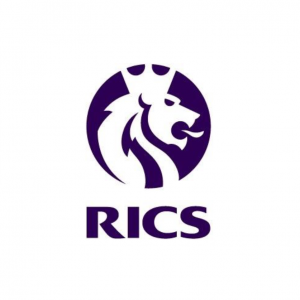 Since then LimCo has provided the public with innovative solutions in the Quantity Surveying profession by carefully evaluating client’s needs, requirements and budget to provide them with the most economical and financial effective outcome. 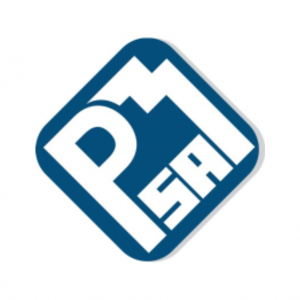 We are open and responsive to our clients’ needs and offer professional and technical assistance, new methods and training where necessary. Our objective is to achieve client satisfaction through management expertise and by applying the latest technology to complete assignments on time and to the agreed requirements. 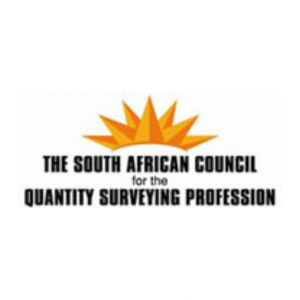 LimCo Registered Quantity Surveyors (Pty) Ltd is a Quantity Surveying company based in the picturesque Tzaneen, Limpopo. 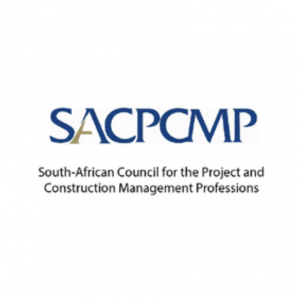 Our company strives to provide the public with top class Quantity Surveying and Project Management related services across all provinces in South Africa.